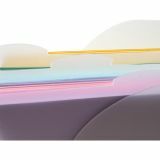 Organize papers by color, style or theme. 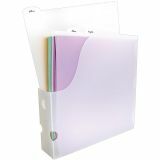 This package contains three 12.13" x 12.88" tabbed dividers with labels. 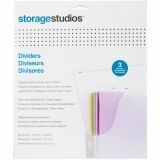 Storage Studios Tabbed Dividers W/Labels - Now you can organize your paper by color, style, or theme with these dividers. 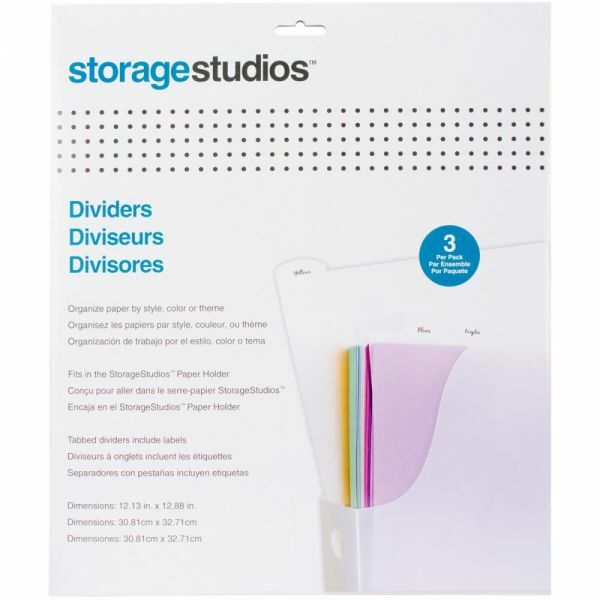 This package contains three 12.13x12.88 inch tabbed dividers with labels. Imported.